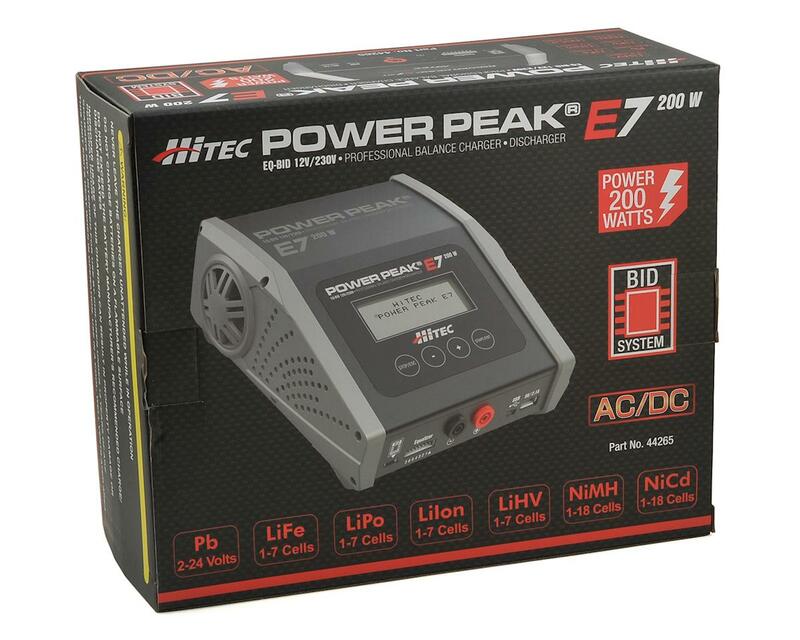 This is the Hitec Power Peak E7 Battery Balance Charger. This high-performance, 200-watt charging / discharging station is designed to efficiently charge all battery chemistries and fits the needs of the most demanding modelers. 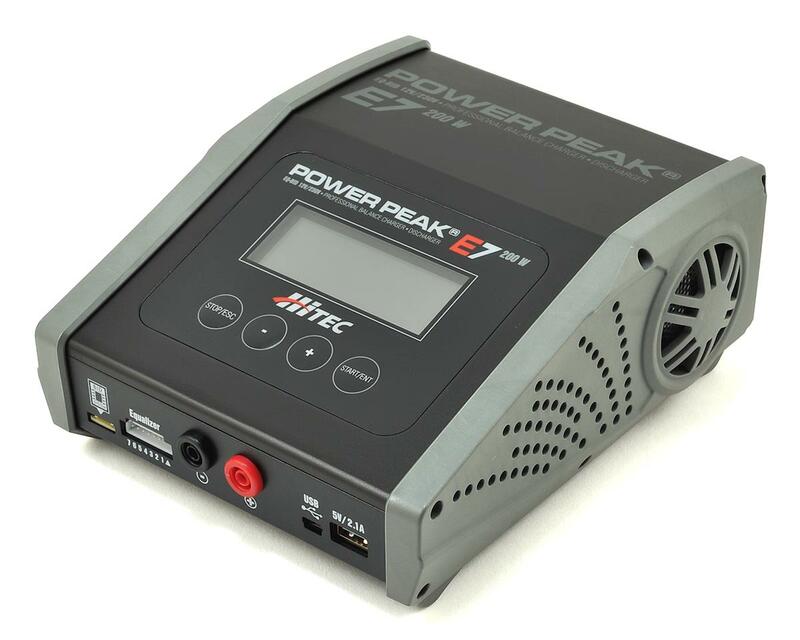 With 200 watts of power and up to 20 amps of charge current in a single case, the Power Peak E7 has the ability to quickly charge or discharge your batteries on the move or at home. 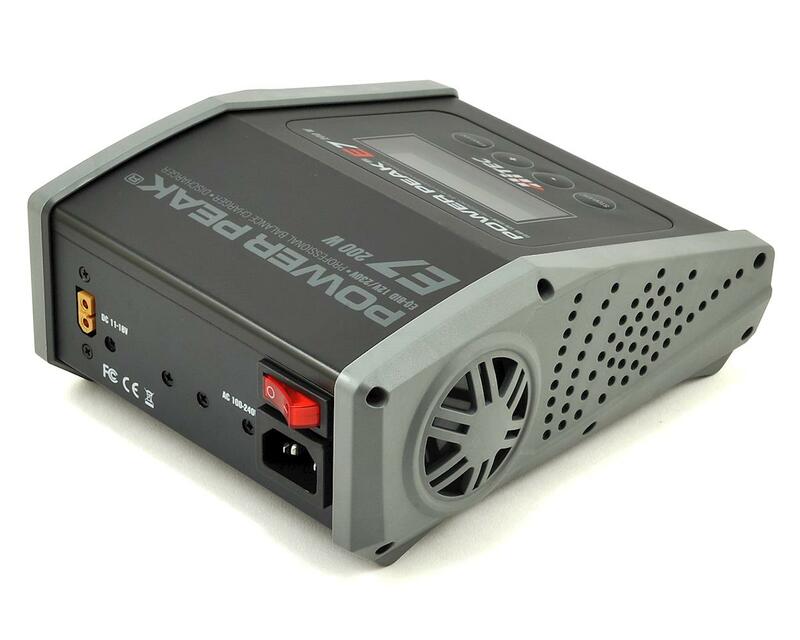 Its unique BID (Battery Identification) system, easy-to-read graphic screen, convenient USB charge sockets, and temperature & overload protection features make the E7 a powerful and sophisticated unit. 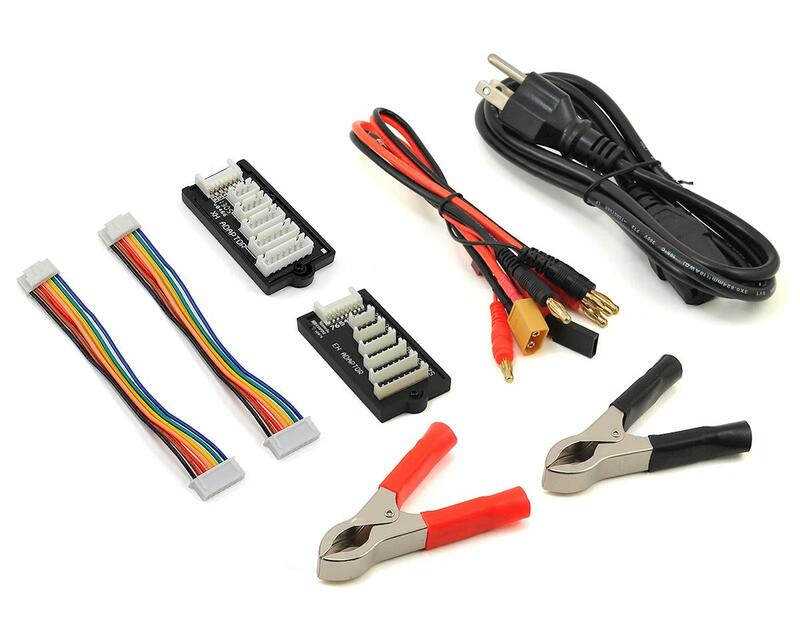 Stay charged with Hitec!